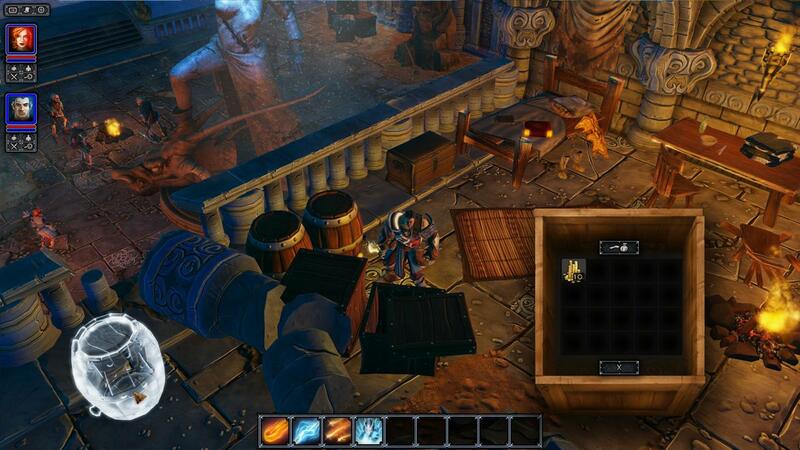 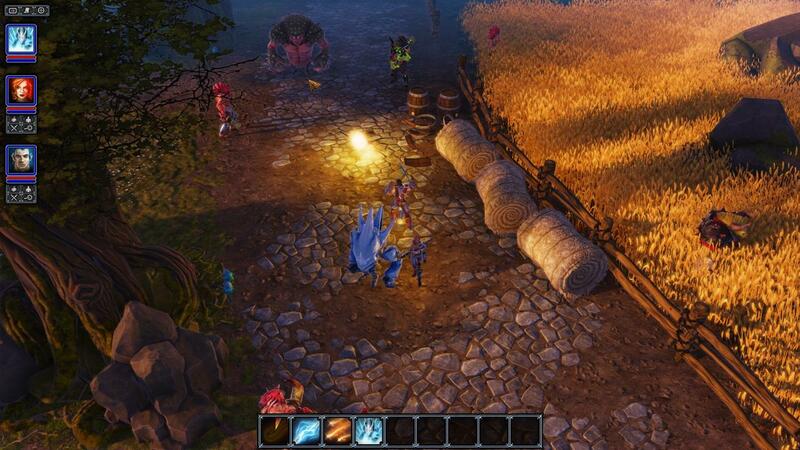 The upcoming Divinity: Original Sin RPG looks like the real Divinity deal. 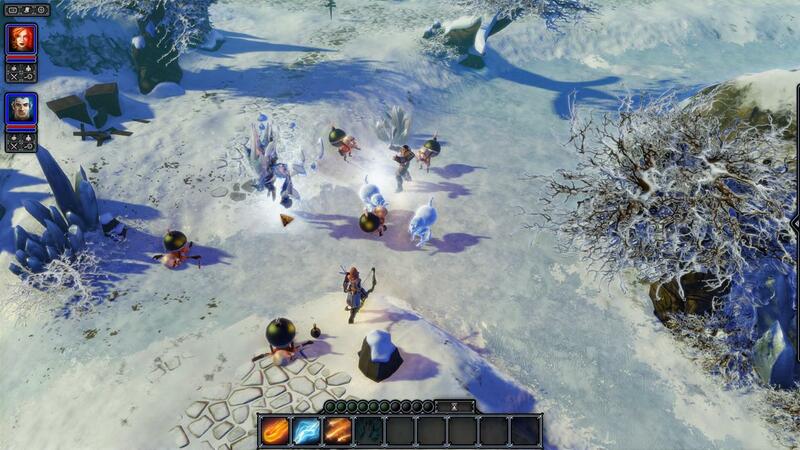 The curtains were pulled back yesterday on Divinity: Original Sin, the long-awaited sequel (which is actually a prequel) to the often-overlooked 2002 RPG Divine Divinity. 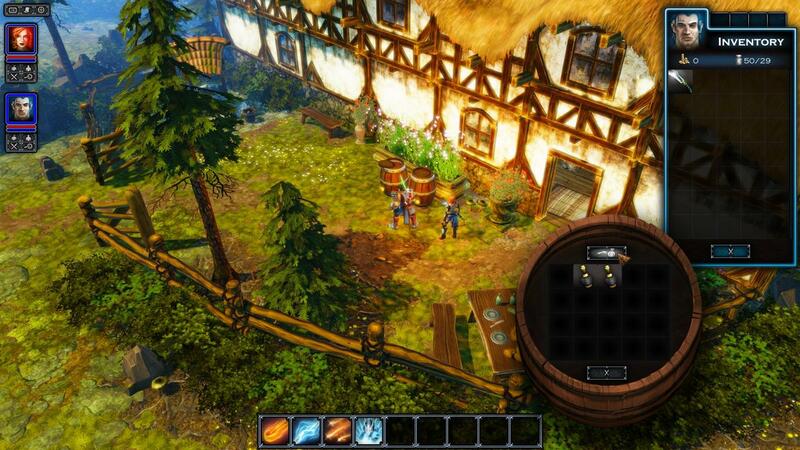 Today, we get a closer look, thanks to a pile of screens and a video showing some of the game's more advanced features in action. 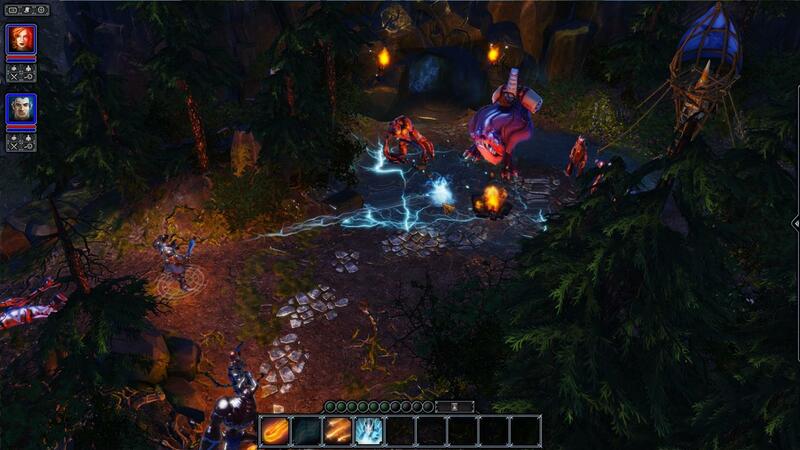 The new Divinity game follows the adventures of two lead characters, a powerful warrior and resurrected mystic, who must uncover the "terrible truth" that binds them as they struggle to stop the rampaging orcs of Tanoroth. 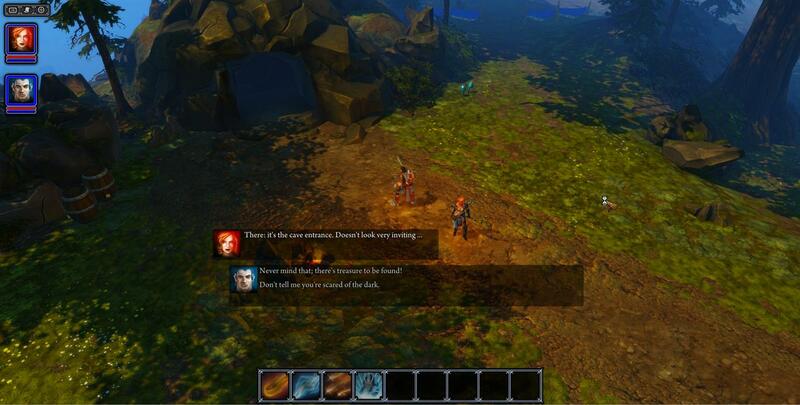 Dual protagonist mechanics features prominently in the game in both single and multiplayer modes, through cooperative spells and skills as well as an intriguing dialog system that uses character stats to resolve disputes between players. 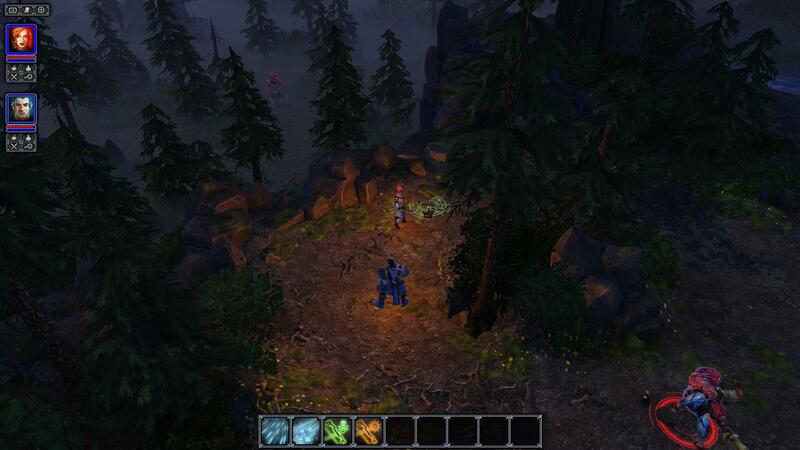 Combat is turn-based and the game world will be "large and dense," and also very interactive. 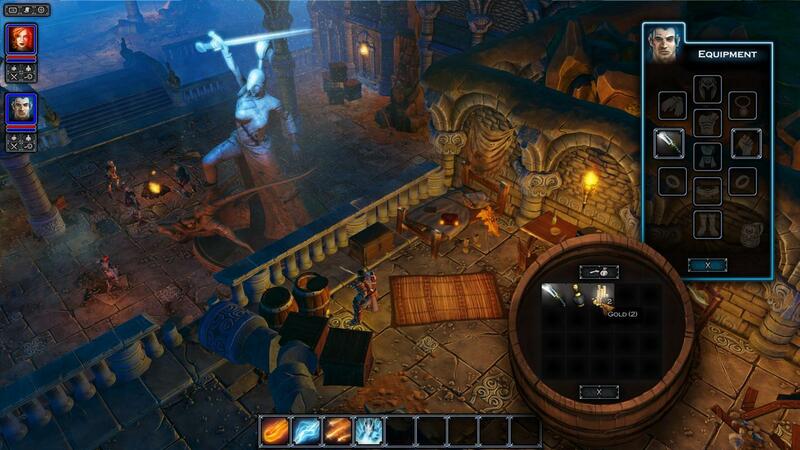 Based on these screens, it sure looks like a proper Divinity game, and it's going to sound like one too: Kirill Pokrovsky, the man behind the music in the previous Divinity games, is coming back for this one. 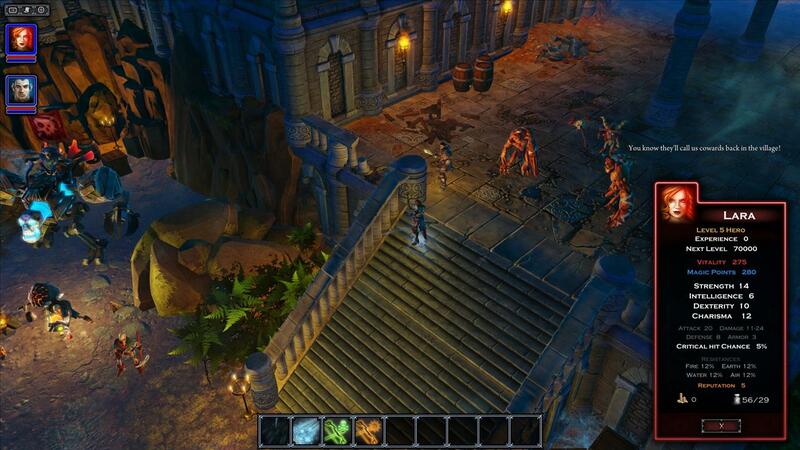 Original Sin will also include a level editor, allowing fans to create and share their own adventures. 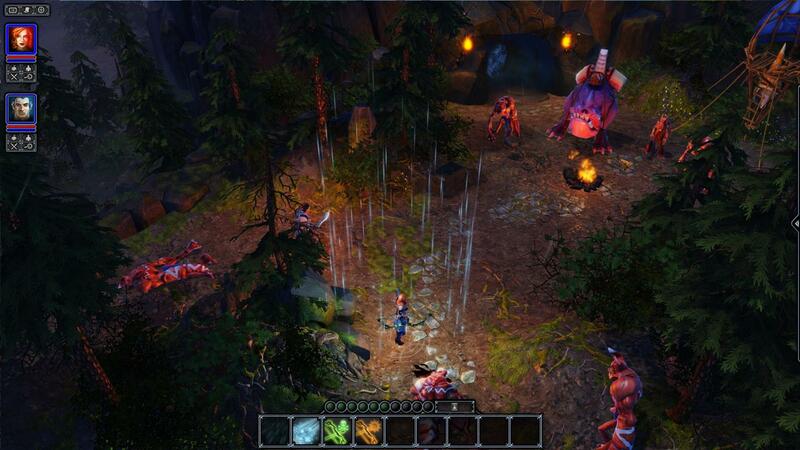 What it won't be, however, is on consoles. 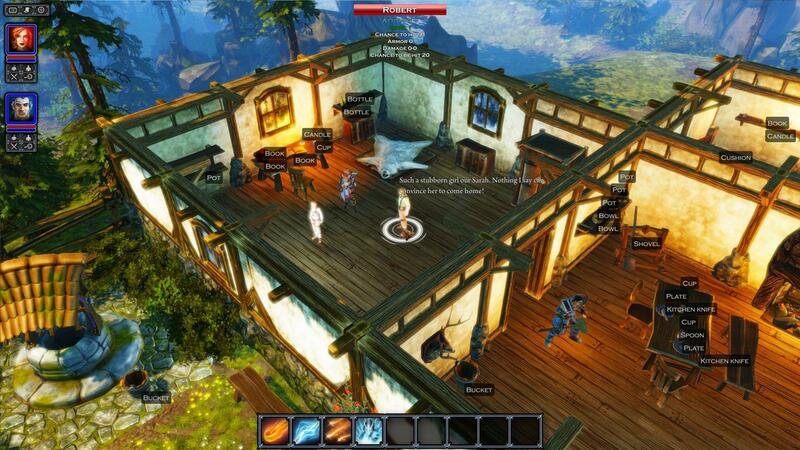 Larian produced an Xbox 360 version of its last game, Divinity 2: Ego Draconis, but the new one will only be released for the PC and Mac, sometime in the first half of 2013. 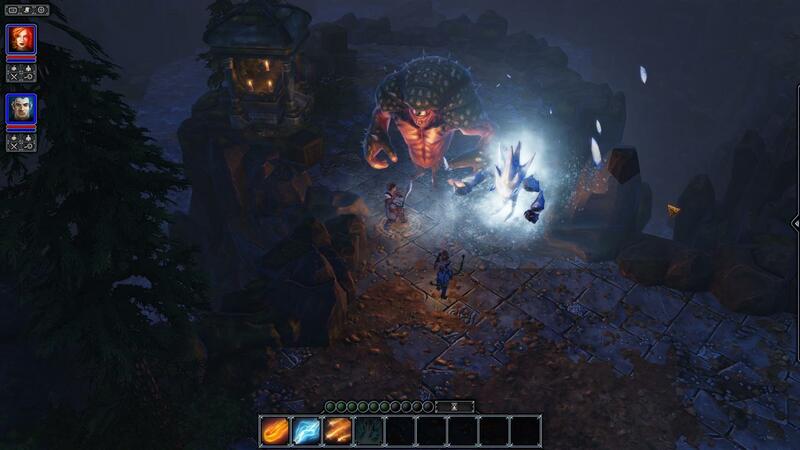 More information about Divinity: Original Sin is up now at divinityoriginalsin.com.